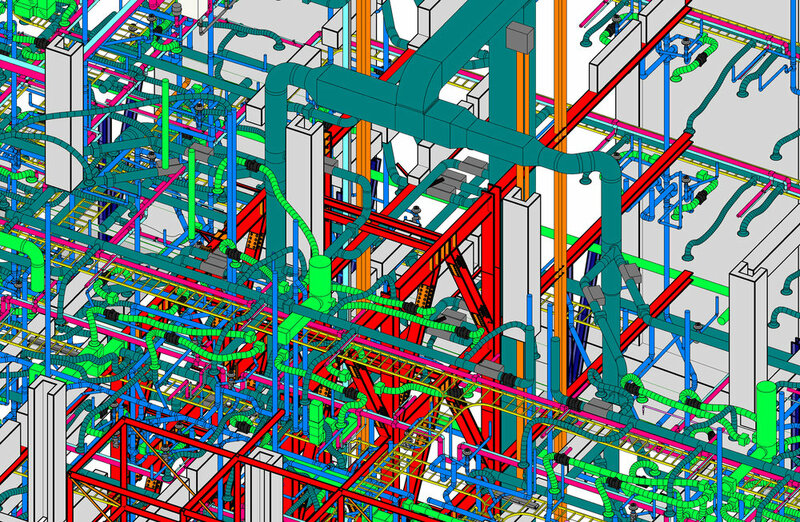 ARCHAUS IS A LEADER IN PROVIDING NEW ZEALAND WITH INDEPENDENT BUILDING INFORMATION MODELLING (BIM) CONSULTANCY SERVICES. 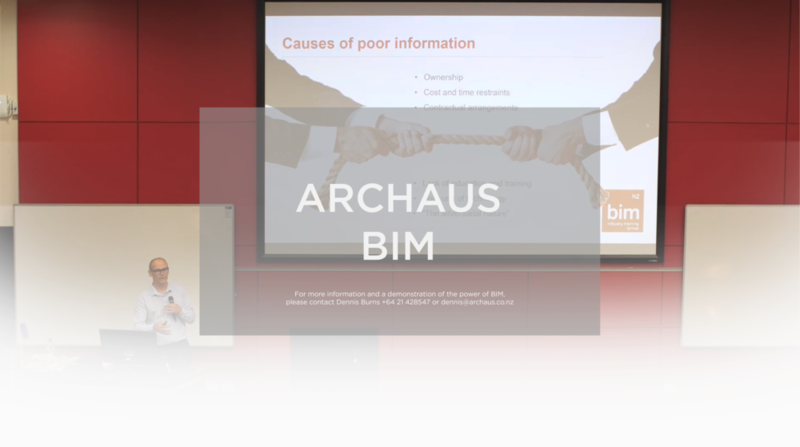 In addition to Building BIM models and providing Independent Model management, Archaus provides strategic advice to owners and other industry leaders seeking to supplant traditional project delivery methods through technology-driven process innovation. 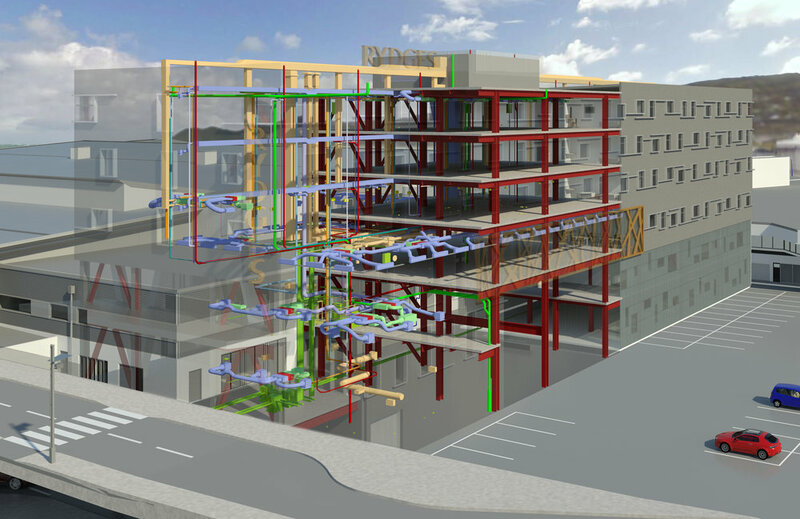 We help the building industry identify, implement and manage the technologies and business practices that enable more effective coordination, communication and collaboration. 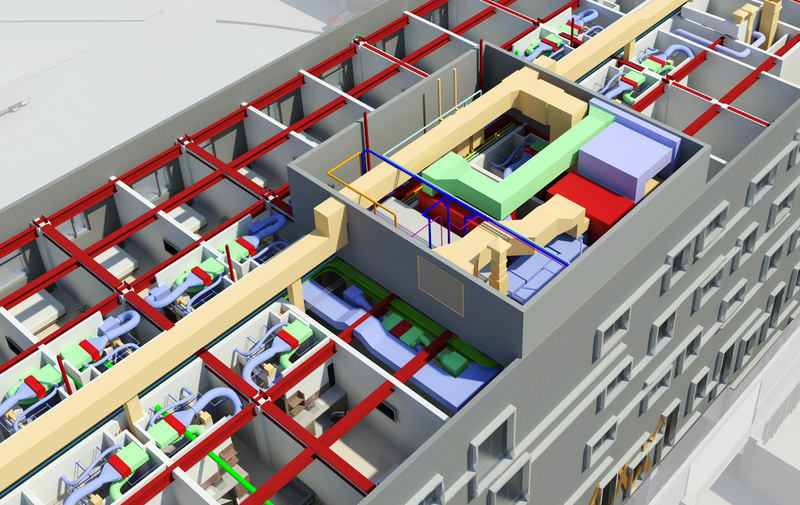 We exist where building and technology intersect and combine our experience as architects, quantity surveyors and project managers, with a passion for technology and collaboration, to improve the way buildings are designed, procured, built and operated. Our industry is undertaking a historic transformation: moving from a document-centric to a data-centric approach to building design, delivery and operations, where the future will be shaped by organisations that lead the adoption of this approach. 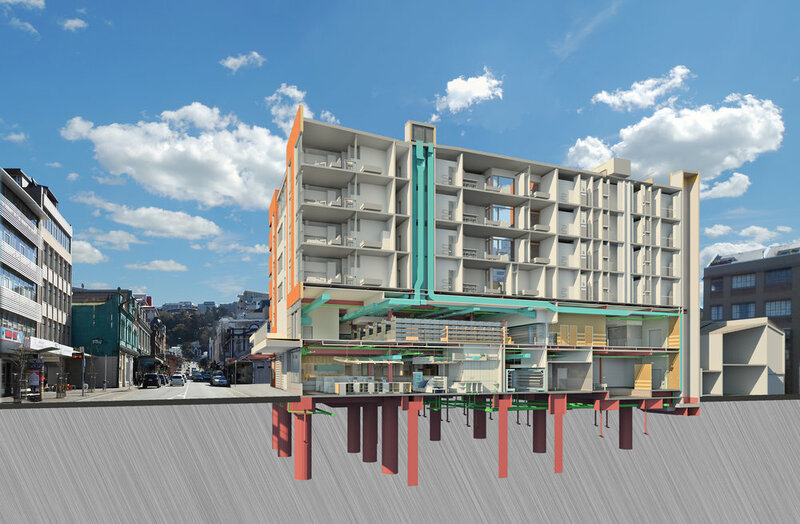 Cut back perspective of preliminary BIM works for the Rydges Hotel.